We all know the importance of social media these days, after all, most people spend hours each day trawling through Twitter, Facebook and other platforms. Most businesses know that they should be doing more to promote themselves on social media, but don’t really know where to start or how long to dedicate to the process. There are various social media marketing steps you can take to ensure you don’t fall behind with your social media campaign. The main purpose of social media is to connect with like-minded people and share ideas, opinions and laughs. Whether on a personal or business level, you need to have the right connections to make social media worthwhile. If you want to promote your business on Facebook, Twitter, LinkedIn or Instagram, you need to make the right business connections. You should connect with your target market; those who may be interested in your products or services. For example, if you are a small business offering accountancy services, you will be looking at making contact with other small businesses who probably won’t have a finance department. Start the process by connecting with people in your local area and even suggest meeting for a coffee to discuss how you may be able to help. As you get used to it, you may want to expand your market and location. Be prepared to travel to visit those businesses in other areas, as this is the way you will get more business. If you want to attract more ‘likes’, followers and generally more attention to your business, you need to interact and engage with other people. This doesn’t mean commenting on everything anyone in your network says, as this could easily get annoying (and also seems very disingenuous), but try to engage with posts that you like or that you feel offer something to you. You will never attract other people or businesses to your social media page if you don’t post any content. 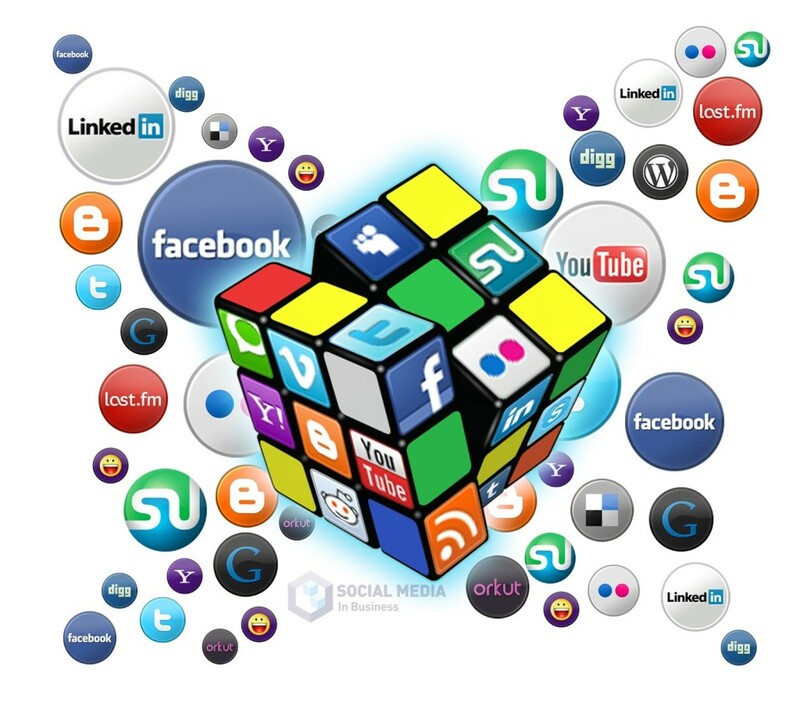 You should aim to post some content on a daily basis on all your social media platforms and to mix the content up. Take a look at interesting articles related to your industry (or that of your competitors), add some humour and self-marketing to let people know what you are offering. Good content can also attract more visitors to your website. There is no doubt that an effective social media marketing campaign can be time-consuming and needs attention on a daily basis but it is definitely worthwhile. It is very off-putting to visit a business page and to see that their last content was posted back in 2013. It makes them look like they aren’t really a forward-thinking or professional business. The more effort you put into your social media campaign, the more you will get back from it. At Recruit Write, we can provide a tailored package for your social media campaign, at affordable prices. Contact us today to find out more.